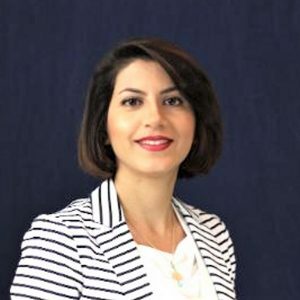 Zahra Bahrani Fard joined CAR in March 2017 as Transportation Systems Analyst. In this position, Zahra performs research and analysis on a variety of projects focused on transportation systems planning, policy, and engineering related to the vehicle communications, intelligent transportation systems, connected and automated vehicles, freight movement and economic impacts of transportation systems. With extensive experience in Geographic Information Systems applications, Zahra is also helping the company with visualization of spatial data. Zahra received her Master’s degree in Sustainable Systems from the University of Michigan. She also holds an M.S. in Regional Planning and a B.E. in Urban Development from Iran.